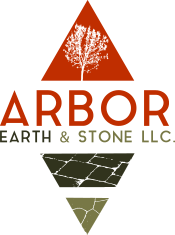 Arbor Earth & Stone would love to hear from you and learn about your home improvement needs. Our design specialists are very eager to meet with you and start planning a backyard you can enjoy all year round. 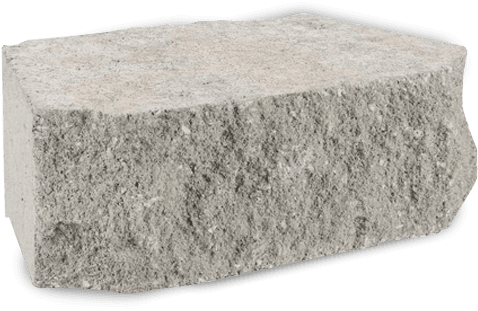 For a free estimate on your future services, compete the above information. 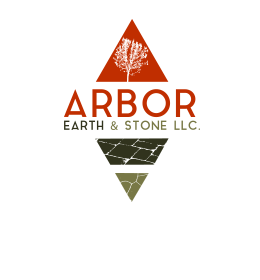 An Arbor Earth & Stone representative will promptly get back to you.